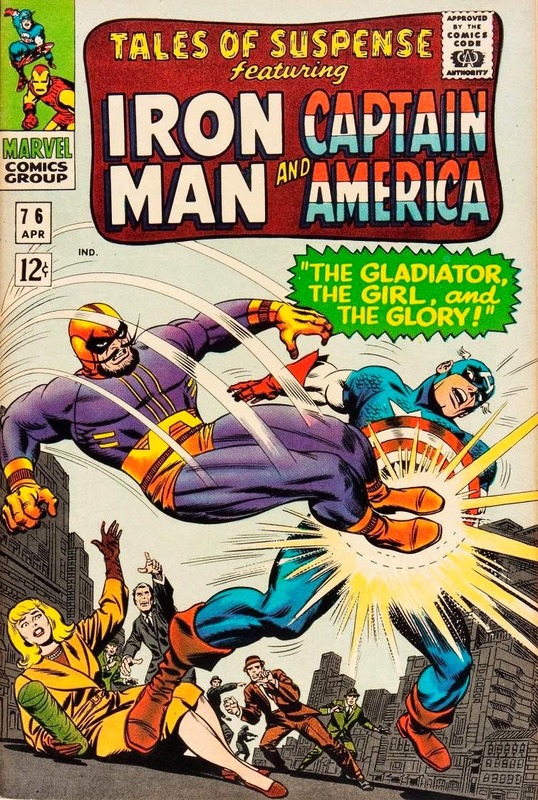 The Daily Kirby: In 1966 Marvel published 184 comics. 71 had Kirby covers and 63 had interior Kirby art totaling 994 pages. 16 reprinted 510 Kirby pages. In 1966 Marvel published 184 comics. 71 had Kirby covers and 63 had interior Kirby art totaling 994 pages. 16 reprinted 510 Kirby pages. Inks by John Romita Sr. I think this issue was included inside the original edition of the awful Captain America board game. I KNOW some editions contained TOS #77, with Ultimo on the cover!